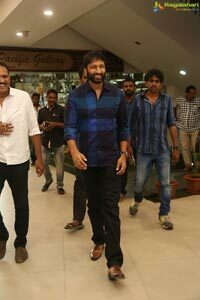 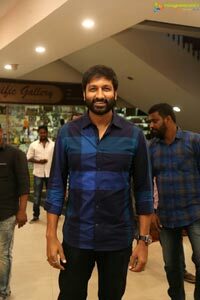 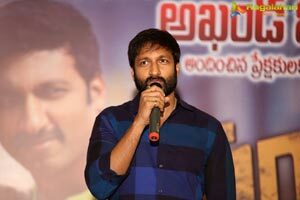 Gopichand says ‘Pantham’ is the best film of his career so far. 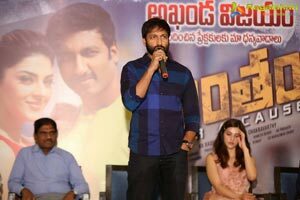 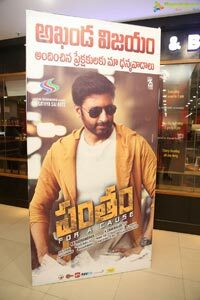 Gopichand and Mehreen Kaur Pirzada starrer ‘Pantham’ has hit theatres worldwide on July 5 and is running successfully with a hit talk. 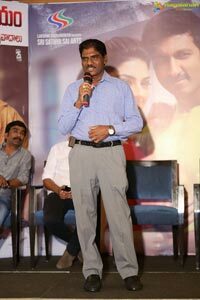 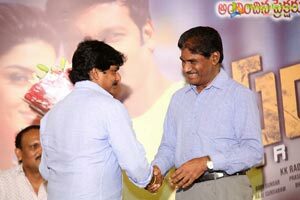 On this occasion, the film unit has arranged success meet on Monday i.e. 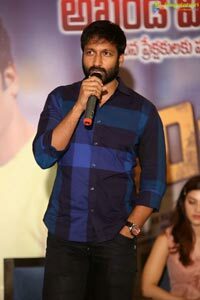 on July 9 in Hyderabad. 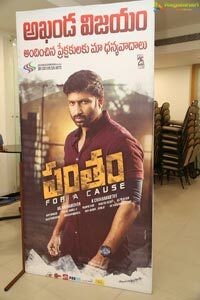 'For A Cause' is tagline for the film produced by KK Radhamohan under Sri Satya Sai Arts Banner. 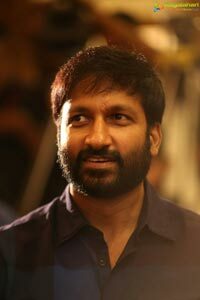 K Chakravarthy is the director. 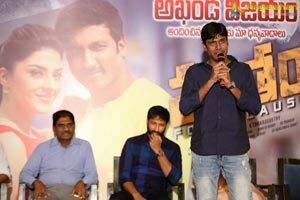 Heroine Mehreen Kaur Pirzad expressed her happiness for being part of the film Pantham. 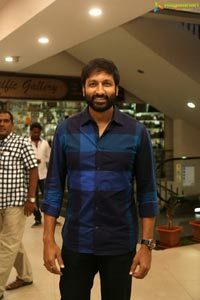 “I am enjoying the success. 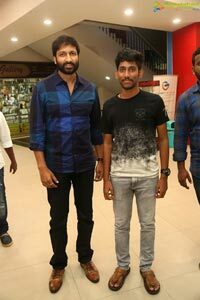 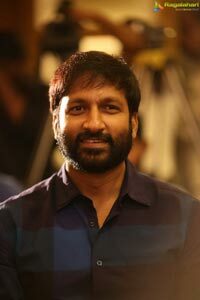 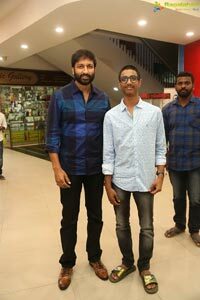 Working with Gopichand is a wonderful experience. 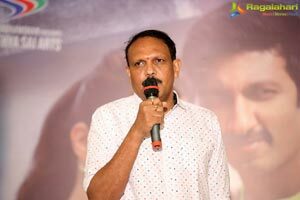 I am thankful to the director and producers for their support,” said Mehreen Kaur Pirzad. Prasad Murella, Bhaskara Bhatla and writer Ramesh Reddy and some others were present at the success meet.